Hello everyone! 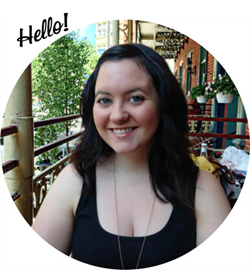 I'm Nicole and I blog over at Nicole Marica. Steph has graciously allowed me to take over her blog for the day and since she likes to share simple, delicious recipes with you, I figured I would do the same! 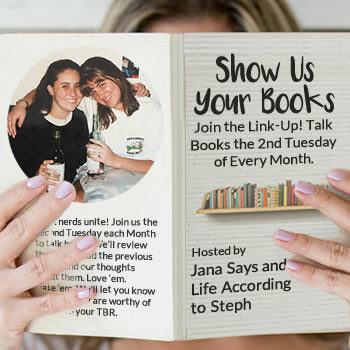 Nicole Marica is more than just recipes though, I like to share books I've read, beauty products I like, and things that happen in my everyday life too! I love eggs with add ons like ham, cheese, tomatoes, or bacon. The problem is that when I'm at work making a decent breakfast isn't always an option. That's where egg in a mug comes in! It's super simple, all you need is egg beaters and then whatever add ins you'd like! I use 1/2 cup of egg beaters (which is the equivalent of 2 eggs) and prefer the Laughing Cow creamy Swiss cheese with some deli ham sliced up. 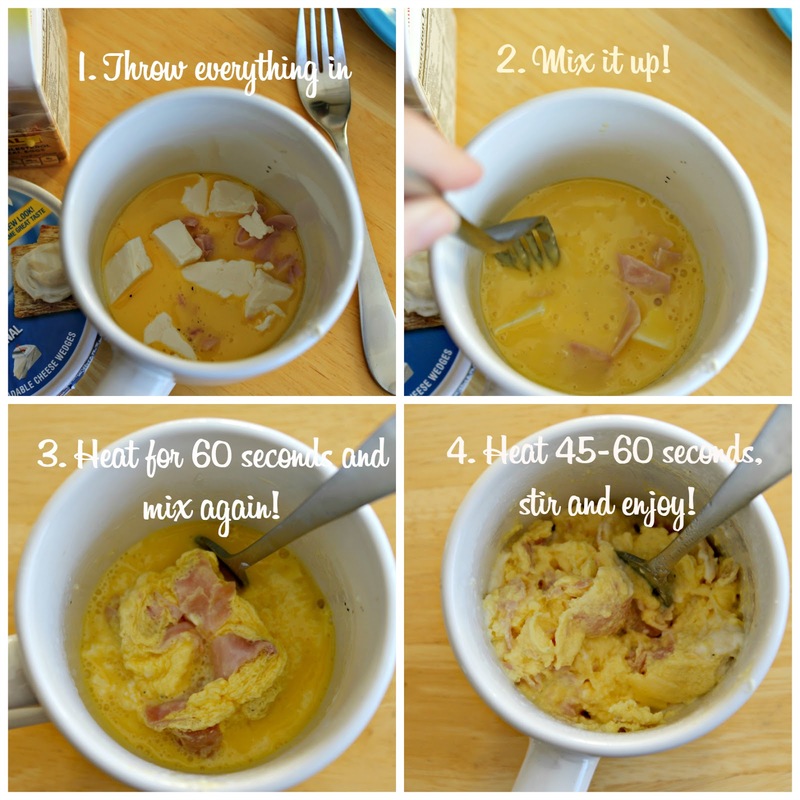 I also highly recommend spraying the mug with some cooking spray before you put the eggs in for easier cleanup. That's all there is to it! Super easy and quick! Please come visit me at my blog, I'd love to hear from you! There you have it friends! A special Saturday treat from Nicole, a quick and easy recipe for you to try. 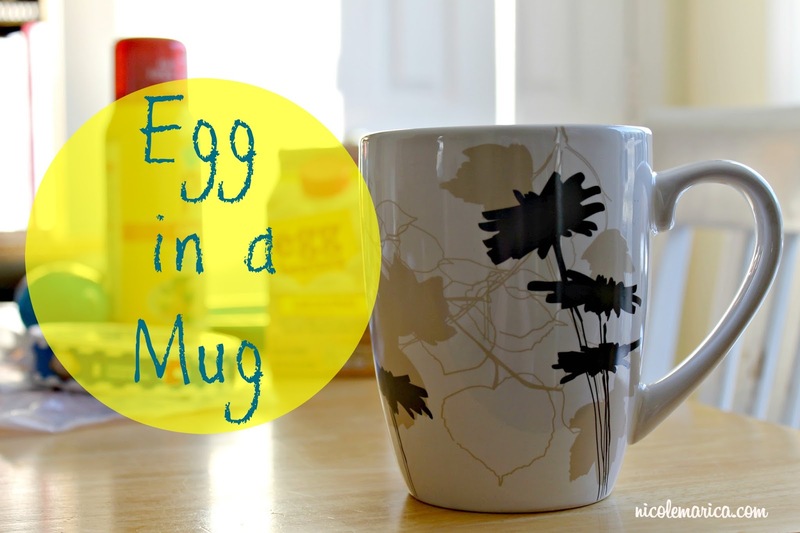 Start your day off right with eggs in a mug and a visit to Nicole Marica! Another local blogger, Nicole is one of my daily reads and I hope she becomes one of yours too. Okay that is a kind of breakfast I can get behind! I am not a morning person so I could do that even in my normal one eye open morning routine. Woah, it's really that easy? I am so trying this. Nice to meet you Nicole! Great and easy recipe with good protein. SUCH a good idea! I was seriously JUST trying to think of breakfasts I could make while AT work. This would be perfect! perfect timing! hope it works out for you! That's an interesting concept but I like the ease of it and it looks the same as stove-top eggs! I'm totally doing this. I make eggs like 4 times a week! I had a friend who wouldn't mix the egg once in the mug, then after it was cooked she put in on an English muffin with a slice of cheddar, McDonald's style. Oh man I would totally do this!! Such a cool idea! TWTW - where is January going?